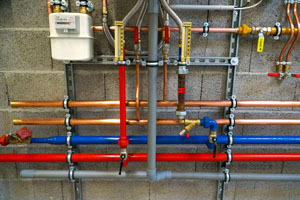 Providing Residential and Commercial Plumbing Services in Southeastern & Central Ohio. We pride ourselves on the high quality work and level of service we provide to our customers. Whether your home or business has a plumbing installation need, requires multiple repairs, or calls for a plumbing remodel, contact Todd Plumbing today. 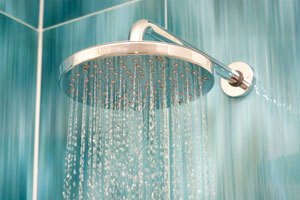 Having an issue with your plumbing can cause undue stress and headaches. Fortunately, at Todd Plumbing Co., we have the services it takes to get those issues under control. 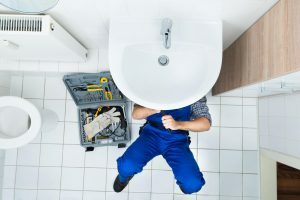 Rather than suffering with broken pipes, running toilets, or a leaky water main, let one of our professionals tackle the job with the most innovative plumbing service in the industry. There are a lot of things that could go wrong, so it’s never wise to leave a small problem for later. 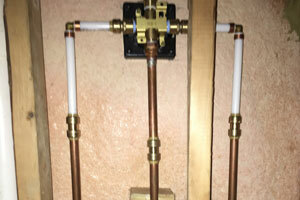 Learn about our plumbing installation and repair services. Request service, submit a quote request and pay your invoice online. 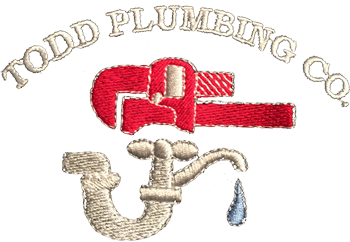 Learn about our history and meet the team at Todd Plumbing. Contact us today and our team will assist with your plumbing needs. 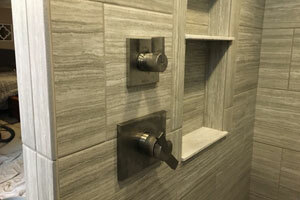 At Todd Plumbing Co., we are the experts you need for your plumbing installation needs. 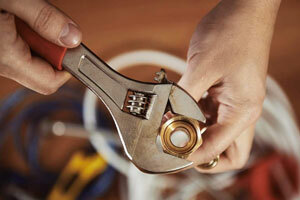 Our plumbers have years of experience installing everything you need to make your plumbing systems run smoothly. Whether you are building a new home or business or remodeling a current one, let us show you why it’s important to have the professionals handle the job. 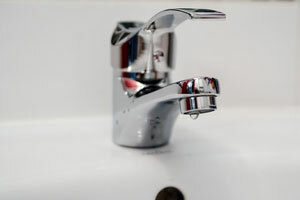 At Todd Plumbing Co., we know all too well how a small drip can turn into a large plumbing repair. While some are unforeseen and come at inopportune times, there are other repairs that are easy to spot and inexpensive to have taken care of. Our goal is to keep your home or office free of water damage by providing the best repair services in the industry. What’s more is that we are committed to ensuring that you know exactly what to look for so that you can avoid a more costly repair. 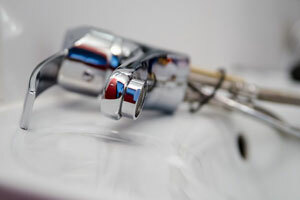 While plumbing system maintenance may seem like a nuisance, a few simple practices can help you both avoid unexpected plumbing problems and save time and money. You wouldn’t stop performing regular oil changes on your car just because it costs a bit extra, right? The same rule applies to your home or business plumbing maintenance. Todd Plumbing provides reliable and affordable plumbing system maintenance in Zanesville and the surrounding area. If you would like to schedule your service today, call (740) 453-2081 to make an appointment! When you remodel or build a new home, it always feels good to include new plumbing fixtures in the plans. Todd Plumbing Co. only employs the plumbing experts who can do this for you with as minimal effort as possible. Whether you’re replacing all the fixtures in your home or just taking it one step at a time, let us show you why we are one of the most qualified companies for plumbing fixture installation in Southeastern Ohio. Any type of remodeling job is a great way to improve your home or office without breaking the bank. 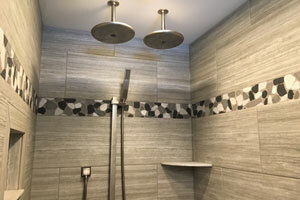 At Todd Plumbing Co., we offer various plumbing remodeling services to meet your needs. We are a family owned and operated business, so we understand what you want the end result to be. With a commitment to customer satisfaction, your remodeling project will be handled by professionals with years of experience in the industry. 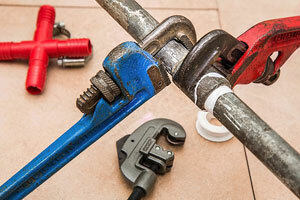 At Todd Plumbing Co., we specialize in pipe repair and re-piping. We have completed many projects for both home and business owners all throughout the area. We understand that sometimes the plumbing repair needs to happen immediately, and we are committed to having our technicians to your location as quickly as possible. If the repair is actually a need for re-piping services, we will provide a temporary repair until the entire project is complete. Drains and sewers are often not thought about until they pose a problem that requires a costly plumbing repair. At Todd Plumbing Co., we recommend regular drain cleaning, as well as sewer cleaning. The following are some of the main benefits of choosing such a service. When it comes to problems with your sewer and drains, it is never a good idea to just take a guess and start a repair. At Todd Plumbing Co., we put customer satisfaction at the top of our priority list and provide sewer line inspection services to ensure that we complete the correct repair or replacement. With the latest technology available, we are able to get a camera into your drains and pipes to see what is really going on. After taking a look, we will know with certainty which route to take for repairs. The sewer lines in your home are responsible for sending waste away from your home. When one or more of the lines are clogged, you may hear a gurgling sound coming from your drains. You might also see your toilet water bubbling, or you may see water backing up in your shower or bathtub whenever you flush the toilet. A backed up sewer does nobody any good. At Todd Plumbing Co., we offer sewer repair service so that you don’t have to deal with it. We understand what an awful mess it can create, and we handle the situation with class so that you can get back to your normal life as quickly as possible. Whether you suspect a problem with your sewer, or you know for certain that you’ve got one, our complete inspection will help to determine the best route to take for repairs. As a homeowner, you are responsible for the waterline that runs from your home to the street. If it becomes damaged, corroded, or malfunctions in any way, you are the one that has to take care of the waterline replacement. Fortunately, at Todd Plumbing Co., we are professional plumbers and have experience in handling repairs and replacements just like this. We work with our customers to ensure that they are able to afford the replacement, and to make sure that it doesn’t inconvenience them for very long. 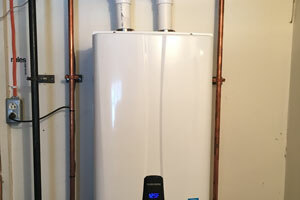 Having a water heater that is not functioning correctly can be a problem for many home and business owners. 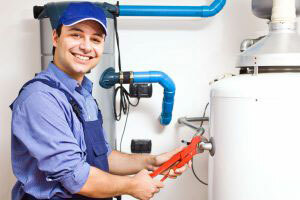 Fortunately, Todd Plumbing Co. offers water heater repair services for people just like you. With a quick call to one of our customer representatives, you don’t have to wait for repairs. One of our plumbing technicians will be out to your home or business in no time to get the job done. Having a sump pump can be a convenience and a benefit in many ways, but it can also mean a flooded basement if you aren’t careful. At Todd Plumbing Co., our sump pump repair services and products help to ensure that you won’t have to deal with such a situation any time soon. At Todd Plumbing Co., we want to be sure that you understand what to look for as far as leak detection goes. Of course, any time you suspect a leak, it’s best to call the plumbing professionals, but what if you don’t know what to look for in the first place? The following are some signs that you should contact us for leak repair. Are you considering updating or upgrading your kitchen or bathroom? we can help make sure your next project goes smoothly. Contact us today for your plumbing needs!